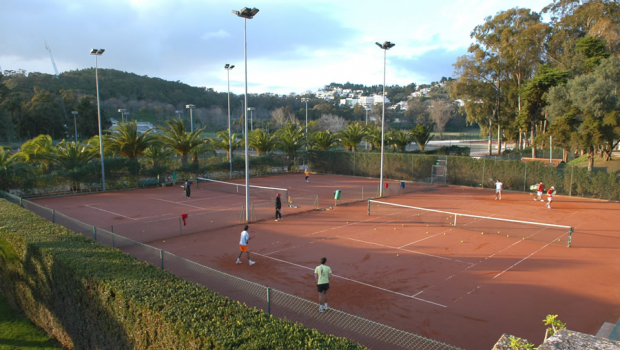 Under a usage agreement signed in 2019 between the Instituto Português do Desporto e Juventude, I.P. 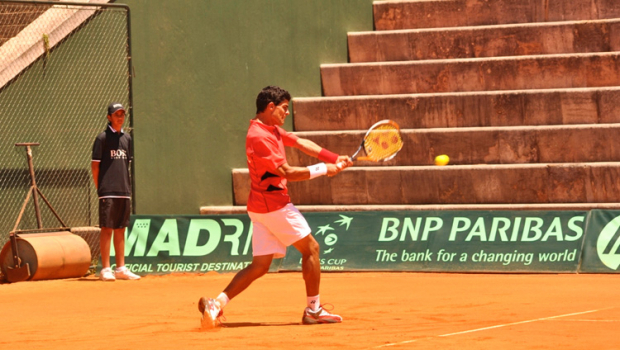 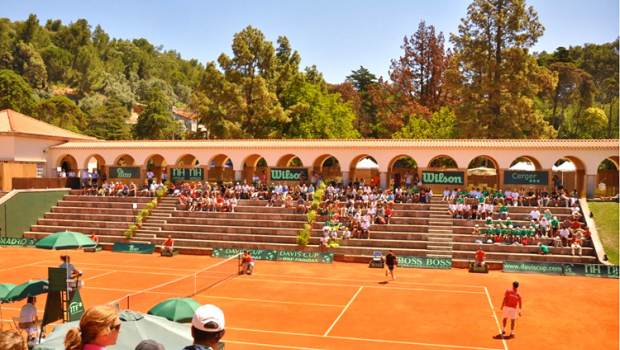 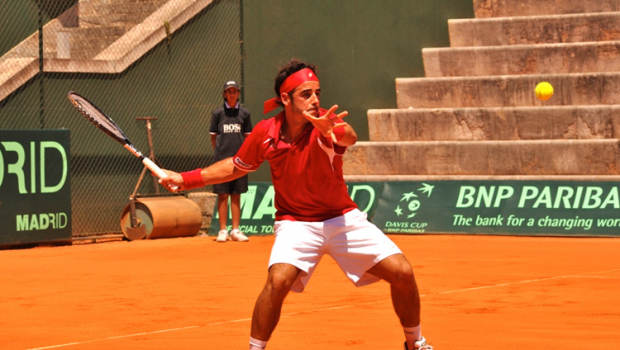 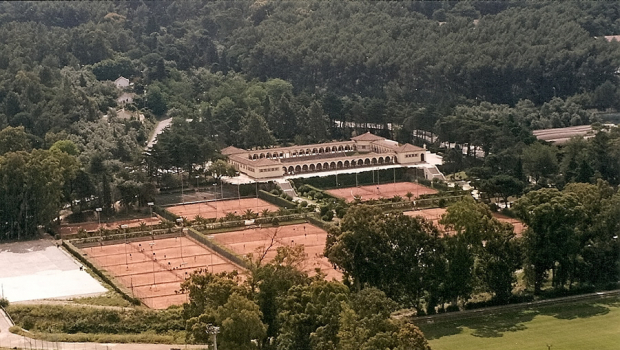 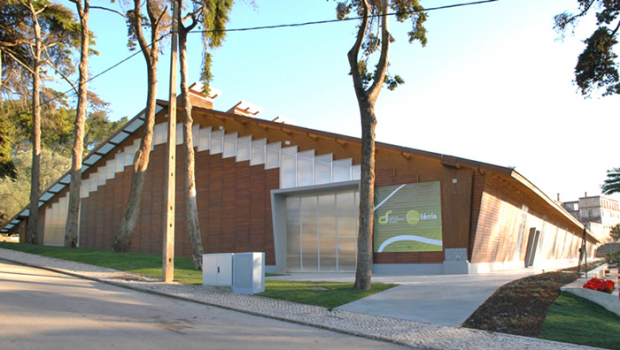 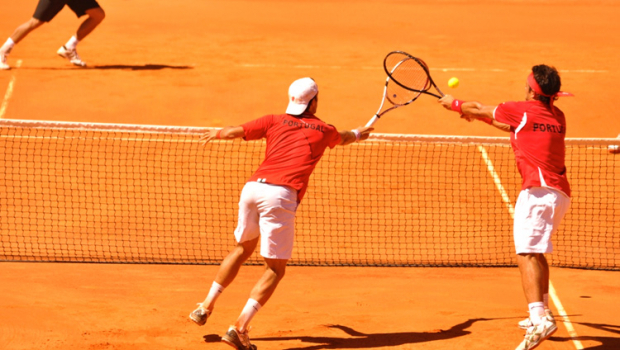 (IPDJ, IP), the Direção-Geral do Tesouro e Finanças (DGTF) and the Federação Portuguesa de Ténis (FPT), the IPDJ awarded the FPT to the Tennis Training Center for 10 years. 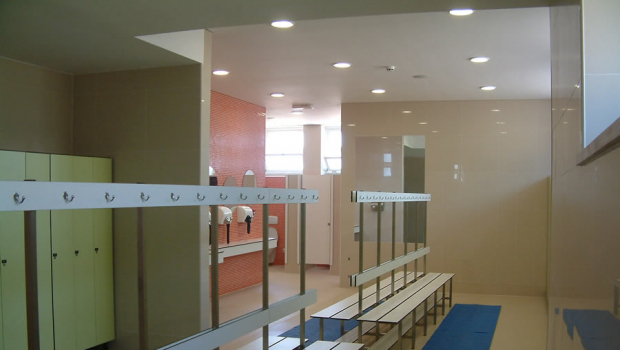 The agreement may be automatically renewed for two periods of five years. 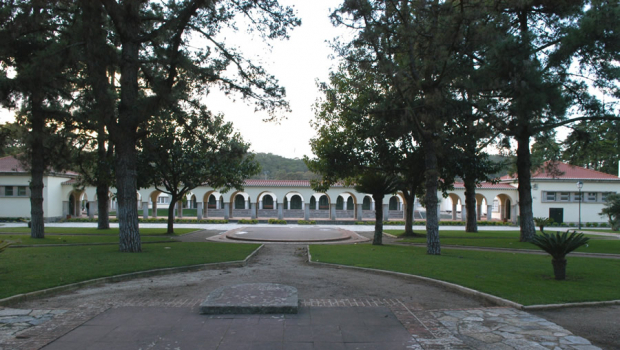 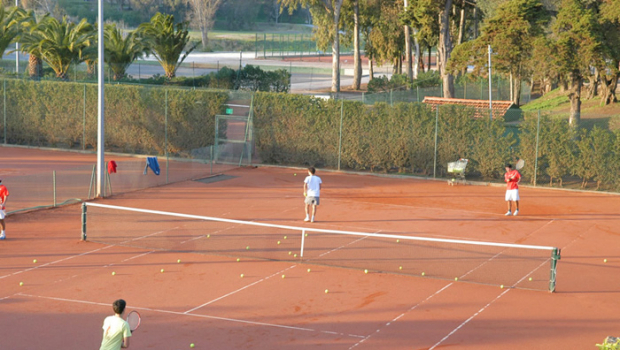 The Tennis Training Center has 35 tennis courts, surrounded by a vast area of pleasant green spaces. 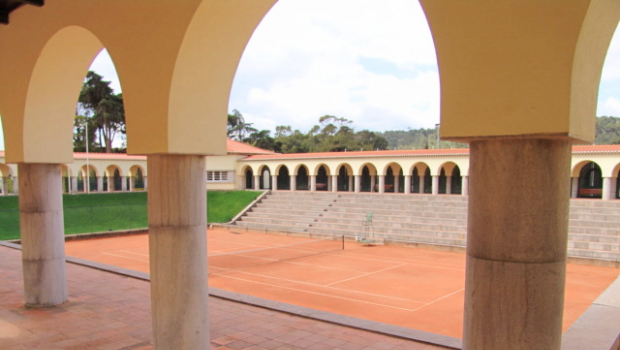 The Central Court was inaugurated on the 10th of June 1945 and it has been considered by many elite players one of the most beautiful tennis court in the world. 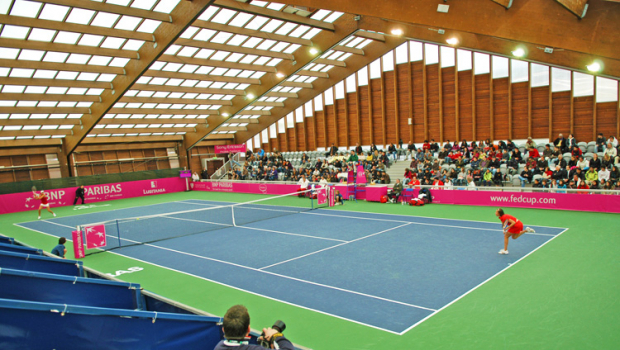 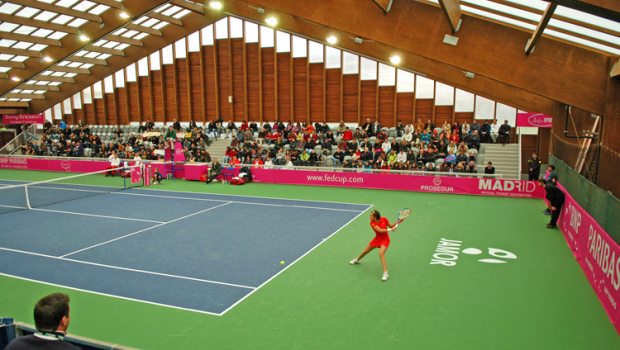 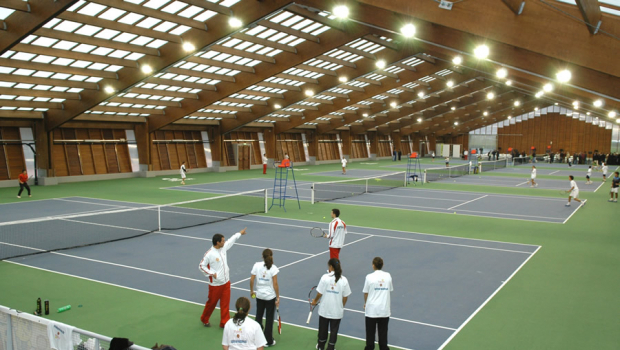 Although it has undergone improvement works, the Jamor's Tennis Training Center Central Court keeps its architectural layout intact. 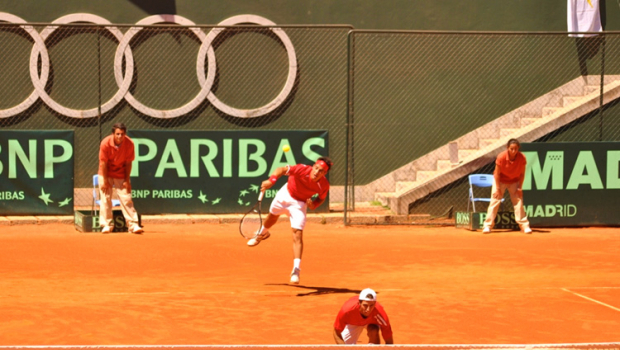 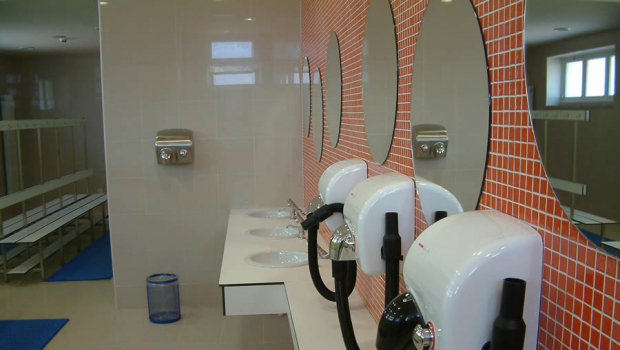 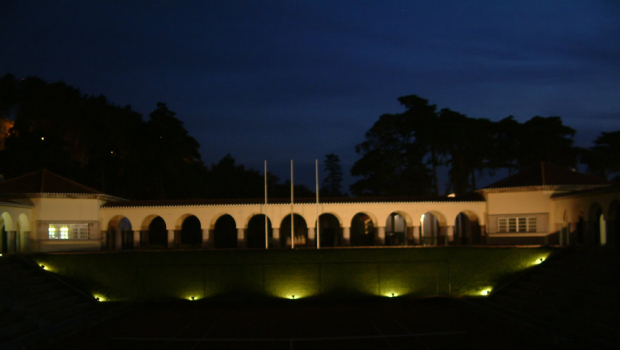 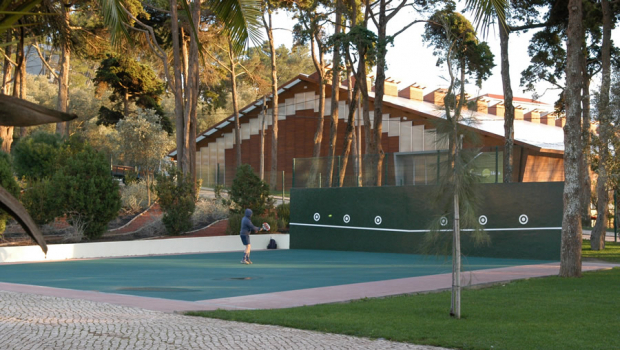 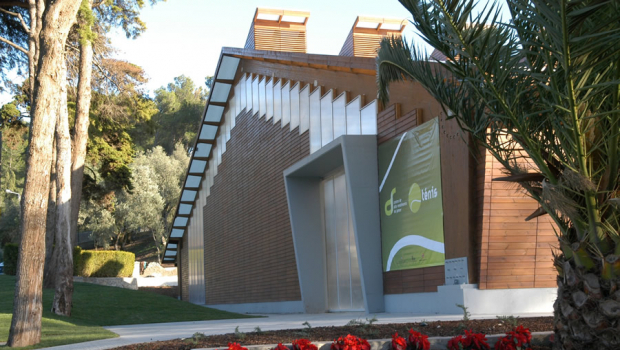 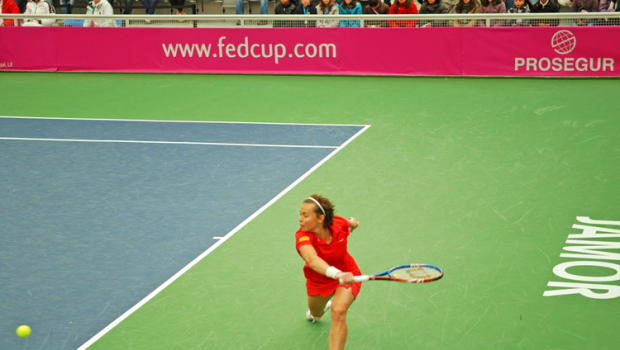 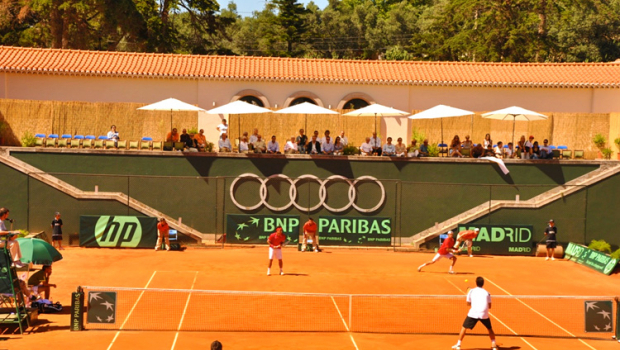 The Jamor's Tennis Training Center is also the headquarters of the High Performance Center for Tennis. 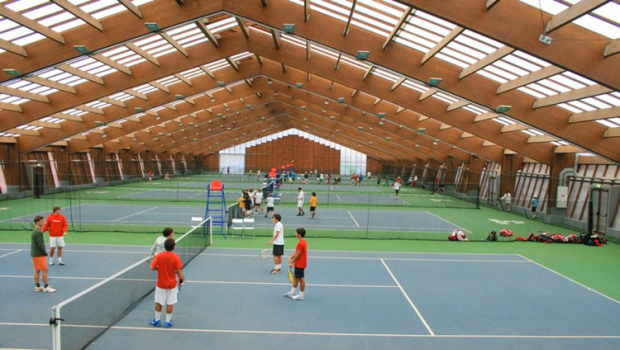 Closure (outdoor courts and main reception): 10 p.m.
Closure (indoor courts): 11 p.m.